Some high octane hip hop to get the juices moving this Monday. 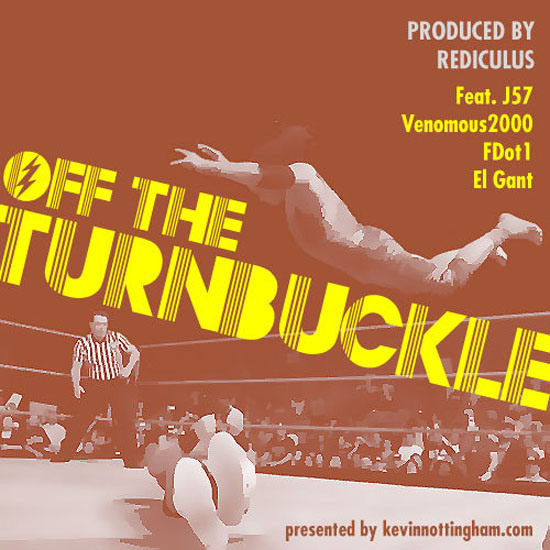 J57, Venomous2000, FDot1, and El Gant pull off their best Supafly Snooka over this 70s funktastic Rediculous beat. As of last year, I wouldn’t have been able to tell you who Rediculous even was, but he has been responsible for some pretty impressive works over the course of that time. When I get something in the inbox with his name on it, I know I have to pay attention.